Midwifery. Witch hunts. Men’s prejudice. Medicine & dogmatism. Semmelweis’ discovery directly confronted with the beliefs of science and medicine in his time. His colleagues and other medical professionals refused to accept his findings mainly because they did not find it convincing that they could be responsible for spreading infections. The reaction reflected on his job as well when he was declined a reappointment in 1849. Most sites reproducing the case of hand-washing and doctors bad attitude towards it simply emphasize the fact that doctors in the abovementioned clinic used to perform autopsies and then go treat pregnant women, while midwives in the other clinic did not. Although this was indeed the main case (see the original paper here), there is much more to see. Things you can find if you look deeper. Things not immediately evident from reading Wikipedia scientism-biased articles. The second important thing to note is the way normal people (midwives) used to have more wisdom than the scientists. To complete the story in the beginning of the article, except the obvious difference between doctors and midwives (that the latter did not perform autopsies) there was another one which was the truly important one: that midwives tended to wash hands more often that doctors. This was something noted by the renowned Lister (7, 8). 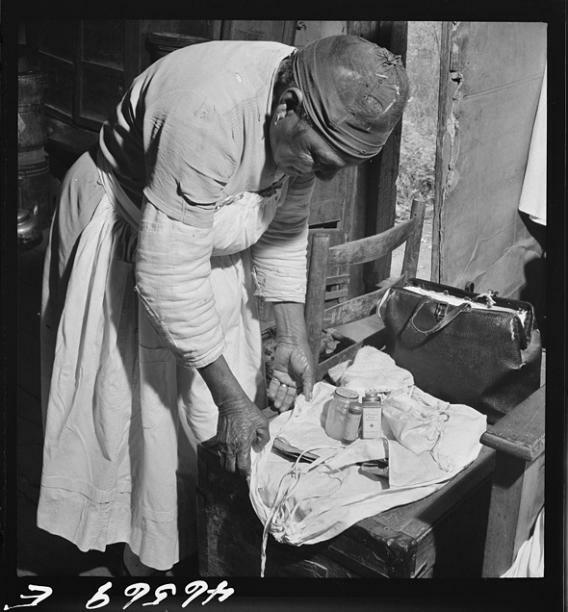 Researches on the matter show that midwives did have good hygiene practices (9 – see for example Midwifery Act 1902), (something one could see showcased by the “mysterious” fact of the World Health Organization celebrating “Washing hands” – see here – and the ICM celebrating International Midwife Day – see here – on the same date). 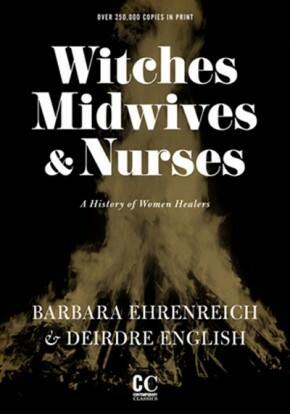 After we (men) chased down women healers as witches (12) (yes, the ability to HEAL was one of the charges against witches!) we now have men ruling obstetrics. 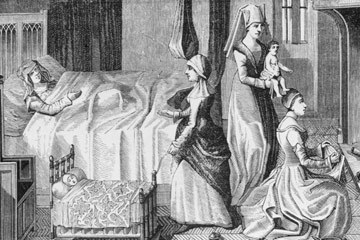 And even though home births are AS SAFE AS hospital births (13), the man-midwife (doctors) replaced the “bad witches” (14, 15). Now we can all afford doctors or – even if we can’t – must see one or simply die. Now we dogmatically “know” that we know better and that the old ones were useless humanoids simply lucky to be alive. But how many lives has it killed so far due to its dogmatism? How many more lives can be saved if the “all lightly” doctors listen to the popular wisdom of “ordinary” people like the midwives – even today?